One of the most notable politicians of her time, Ann Widdecombe is a self confessed grumpy old woman who has become a regular on British TV. Never afraid to speak her mind and offer her forthright views, Ann first became a member of parliament in 1987 and was Minister of State for Employment and Minister of State for Prisons in John Major’s government. When her party was no longer in power, she took the roles of Shadow Health Secretary and Shadow Home Secretary and eventually retired from the front benches at the 2010 General Election. One of her key achievements since leaving politics behind has been taking part in the BBC’s hit show Strictly Come Dancing. At 63 she was the oldest women ever to take part and although she endured a tough time at the hands of the judges, the British public really took to her. Ann lasted 10 weeks with her dance partner Anton du Bec. Her comedy-inflected routines showed a self-deprecating sense of humour and won her legions of fans. Ann has also been on hit shows like Have I Got News For You and asked tough questions on Cleverdicks on Sky Atlantic. She regularly writes for the Daily Express and has also penned five detective novels, has performed in Donizetti’s La Fille du Regiment at London’s Royal Opera House in 2012 and has also put in great turns in various pantos. 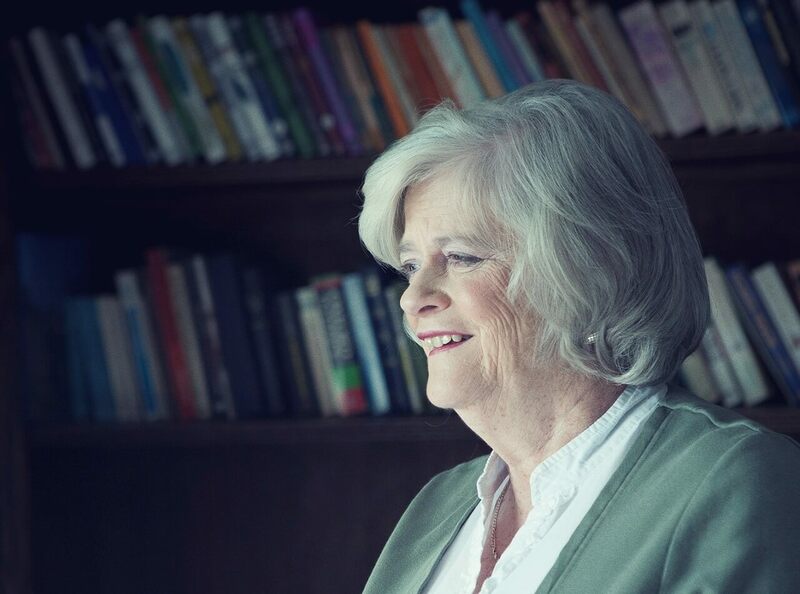 A fine guest for any show or event, and one who always has plenty to say and many strong views, Ann Widdecombe is a true if unlikely British treasure.